I told myself I wanted to take a spontaneous trip the UK this year. Little did I know that actually saying that out loud would lead it to actually happening. When the opportunity arose to visit Scotland and I went for it, especially since I hadn’t been there yet. One of the cities I visited, and also the largest in Scotland was Glasgow. So if you want something to happen, just say it out loud next time. Or better yet, just see below for how you can plan out your trip to Glasgow. 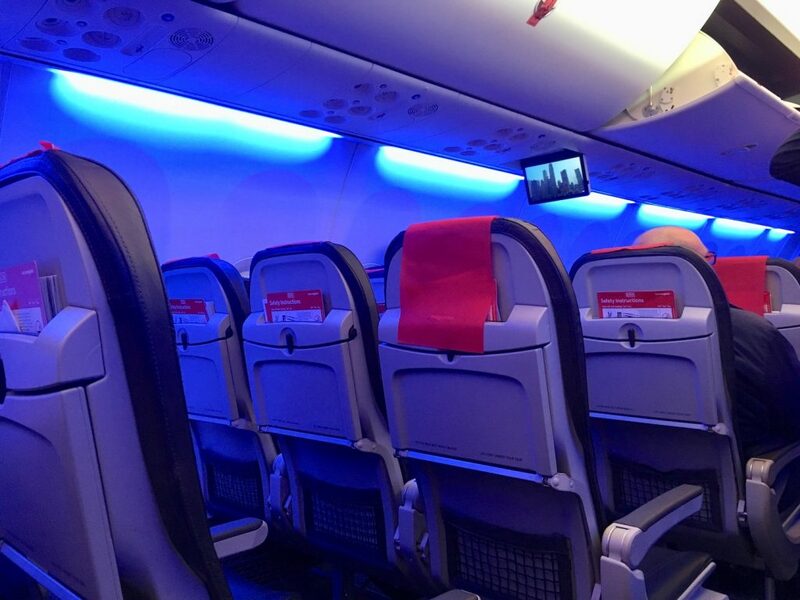 I flew to Glasgow with Norwegian for the first time. They’re one of the largest and best low-cost airlines in the world. 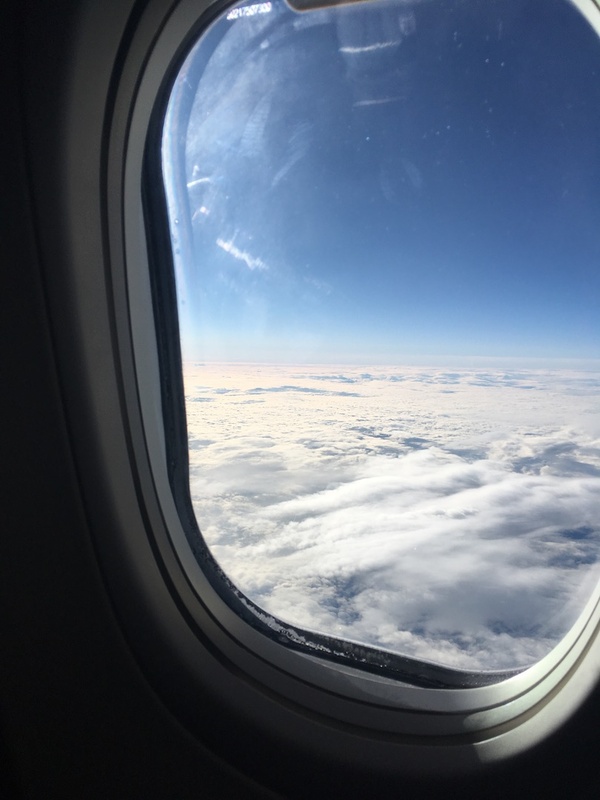 If you’re flying from New York City, for an affordable price, you may want to consider flying from Stewart International Airport directly to Edinburgh. 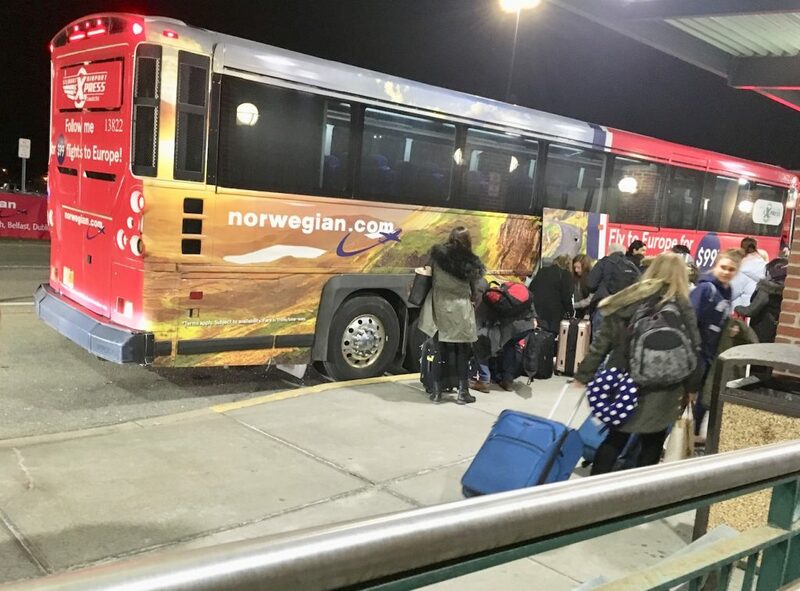 From Port Authority in Manhattan, you can take about an 1.5 hour ride via the Stewart International Express bus to the airport. It may take some time, but the bus is equipped with a bathroom and comfortable seats. And when you get to Stewart, since it’s such a small airport, checking in and security are a breeze. Plus, it just felt like everyone was less stressed and happier. I stayed at The Principal Blythswood Square Hotel. 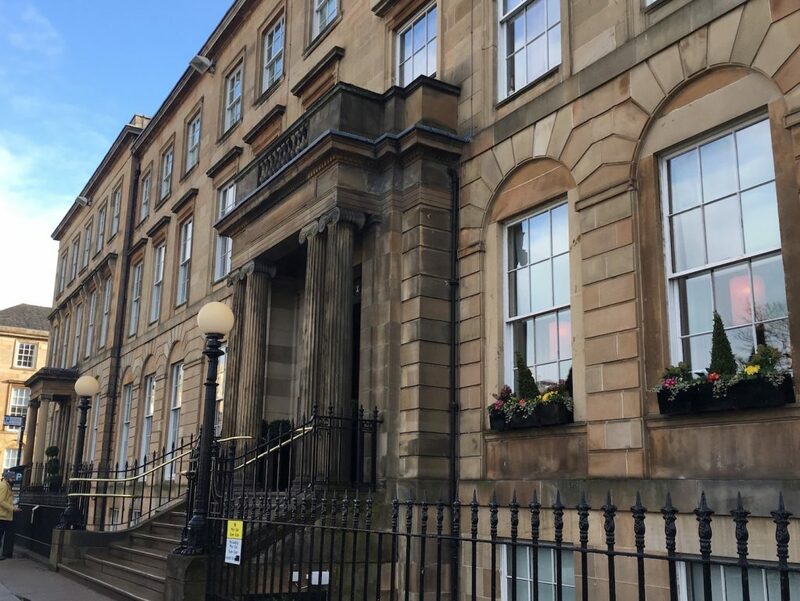 This luxury hotel is located on Blythswood Square in a historic Georgian townhouse. It’s centrally located so you can walk to most of the attractions I’ve listed below from the hotel. 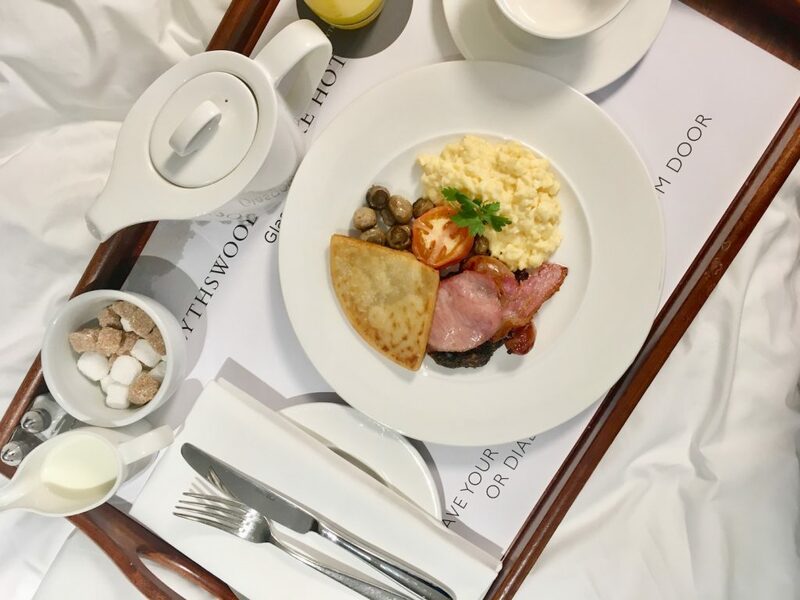 I’d also recommend having breakfast at the hotel, especially if you were like me and had severe jet lag (I traveled from Japan to home in NYC and then to Scotland less than 24 hours later…! ), you may consider having a Scottish breakfast in your room. Since we’re on the subject of food, for lunch, check out Singl-end Cafe. It’s a cozy cafe with a selection of healthy items on the menu. This was an ideal location for lunch after a red eye flight from New York. 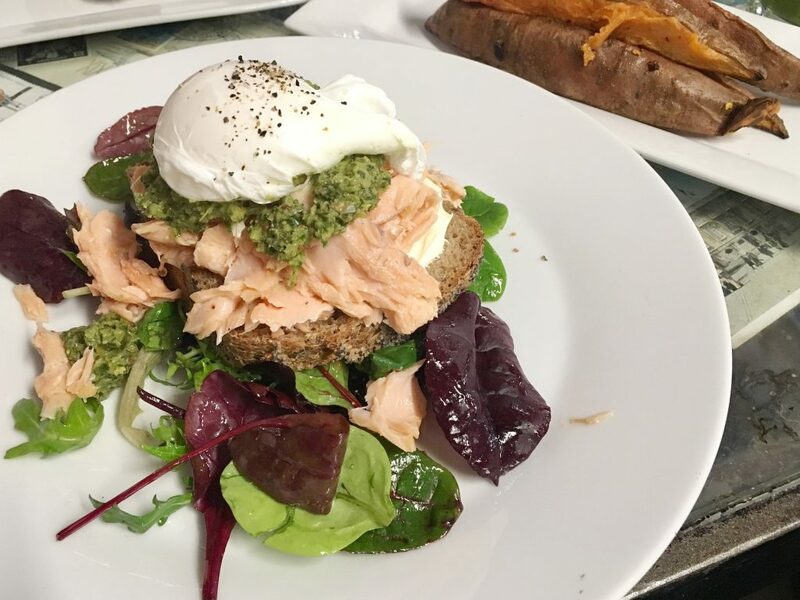 I ordered an open sandwich with hot smoked salmon, poahced egg, creme fraiche and salsa verde, along with a side of sweet potato wedges. 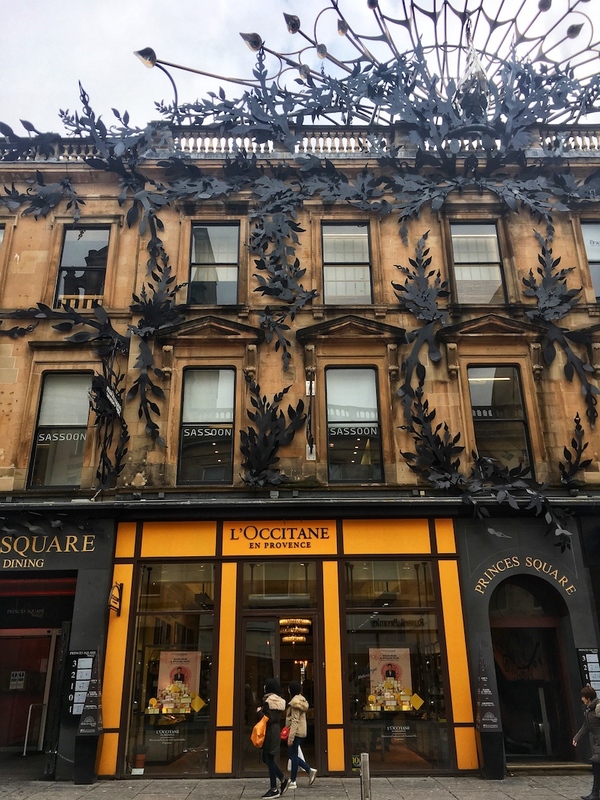 Just about a 10 minute walk from the Blythswood Square Hotel is Buchanan Street. This is one street that makes up what is called the Style Mile, where you can find several familiar name brand stores. Learn about Scottish architecture and design at The Glasgow School of Art. This is a school, so students lead the tours. The tour revolves around Charles Rennie Mackintosh, known as Scotland’s most revered architect. These tours run daily and are about 45 minutes long. This is a great option if you don’t have a ton of time and want an introduction. 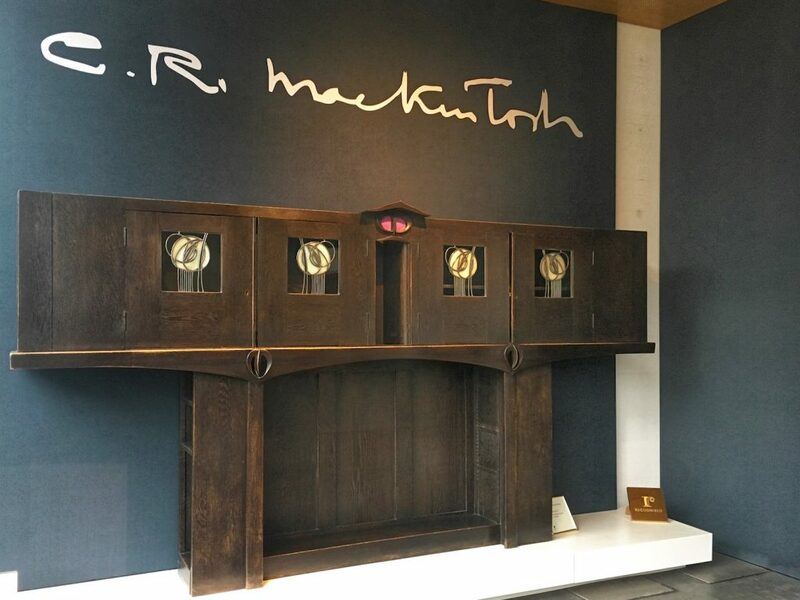 If you do have time or have a deep interest in architecture, the Mackintosh Walking Tour, also offered by the school is about two hours long and will take you to see Mackintosh’s designs throughout the city. Ashton Lane is probably one of the most Instagrammable streets in the city. It mainly makes up of several restaurants and bars. (One of which is recommended for dinner below!). 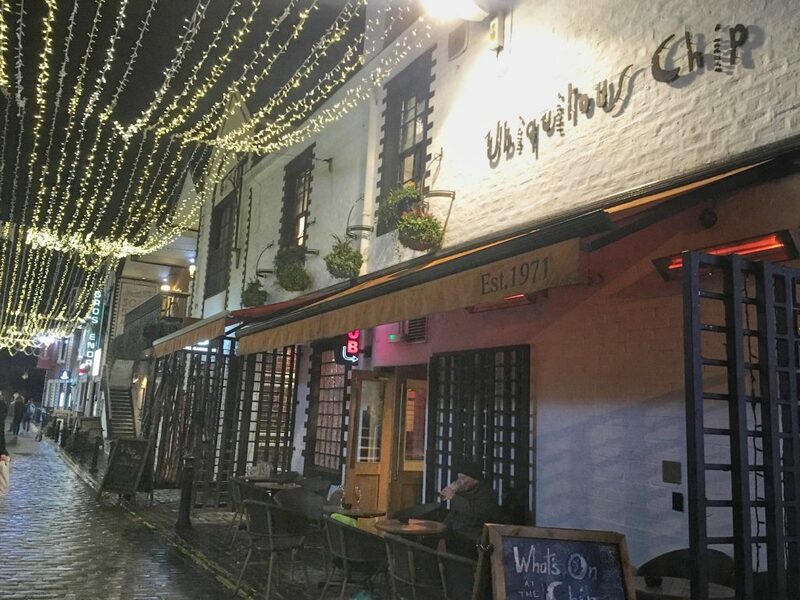 Walk over to the West End of Glasgow and peek into all the cafes. 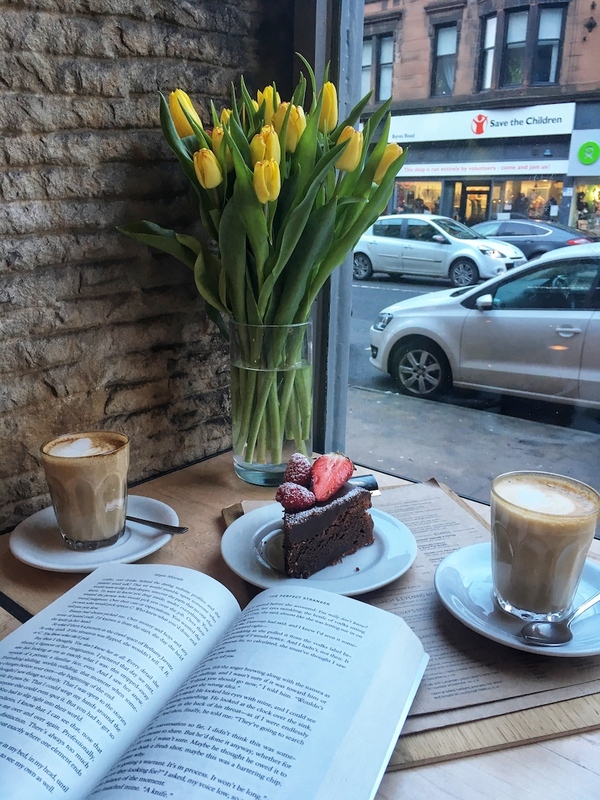 Pick a favorite and grab a seat by the window, enjoy a nice cup of coffee and people watch. One cafe to check out is Kember & Jones. This should be enough to fill a day. 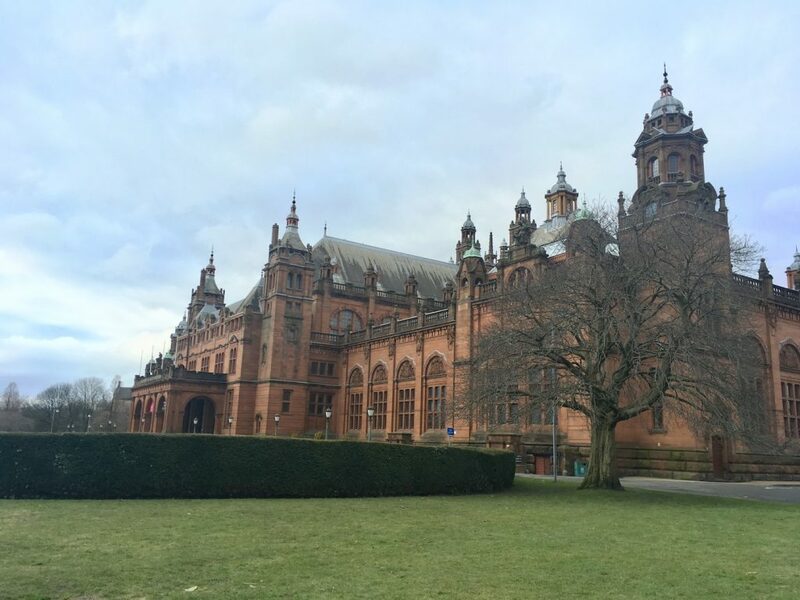 But if you have time, or have an extra day in Glasgow, check out Kelvingrove Art Gallery and Museum (pictured above). 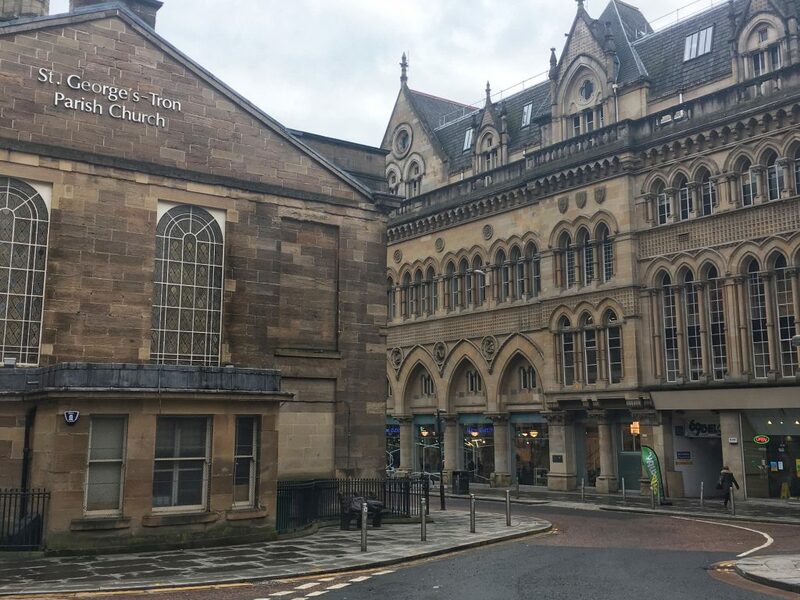 If you’re a museum enthusiast, there are several more museums around the city such as the Gallery of Modern Art, Hunterian Museum, Glasgow Science Center and The Scottish Football Museum to check out. 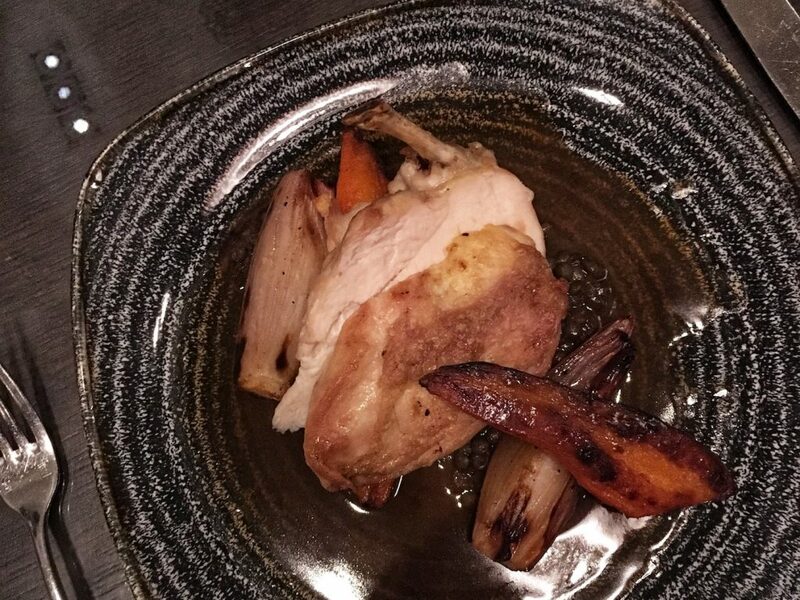 As for dinner, a great option is the hotel’s restaurant, called The Restaurant at Blythswood Square. After landing early in the morning and taking the day to explore, you may just want to have dinner at the hotel and then head to your room to relax right after. I can recommend their cream of butternut square veloute as a starter and roast breast of free range chicken as a main. 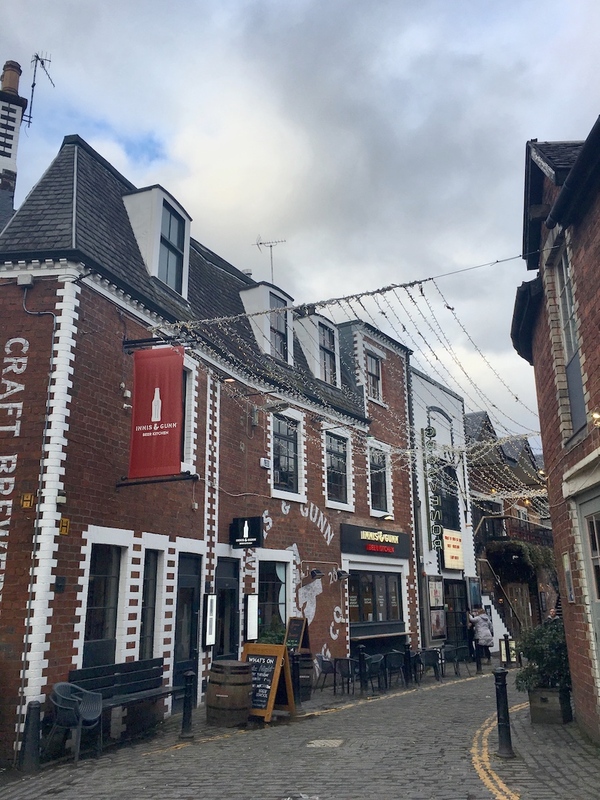 If you don’t want to stay in, head to Ashton Lane (that really Instagrammable street!) and have dinner at The Ubiquitous Chip. There are multiple floors inside and decorated with lots of plants and strung with lights. 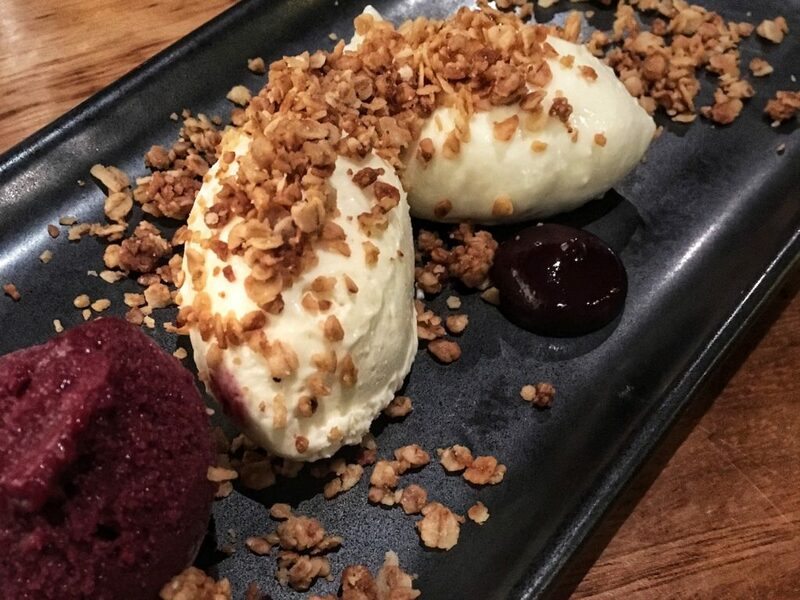 I really enjoyed my cheesecake, which was more like a disassembled cheesecake, which I think is a great idea. 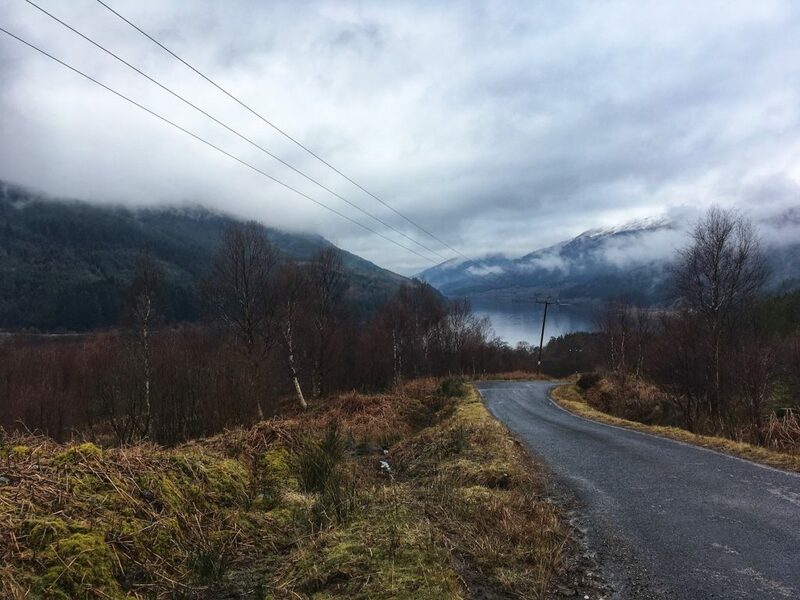 With Glasgow as your base, you can easily take a day trip out to the Scottish Highlands. You can always rent your own car and drive out of the city, but if you’re from a country that drives on the opposite side (Scotland drives on the right), it may get confusing. Added, if it’s your first time to the Highlands, you probably don’t know where to drive to. Another option then is to take a tour with Mini Kilt Tours with Andy, who is a Scotland native and qualified Blue Badge guide. 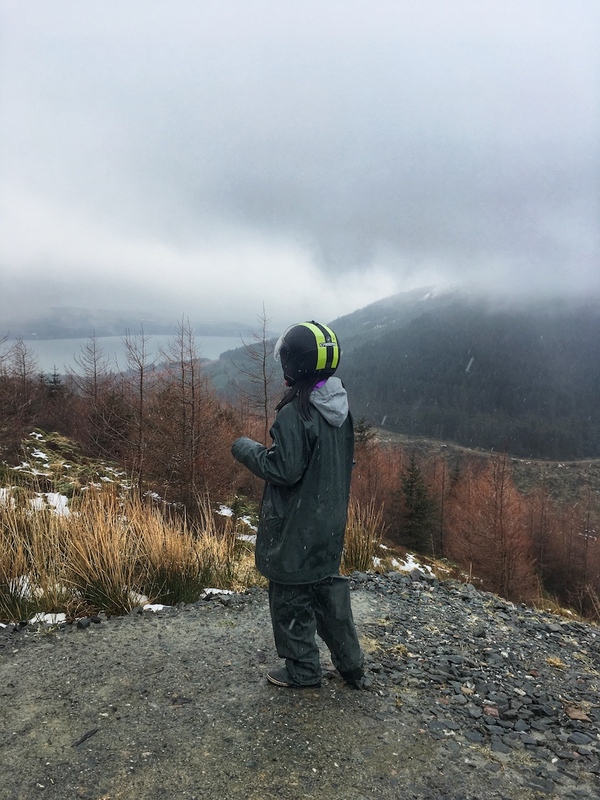 If you’ve never been quad biking, this is something you must do. 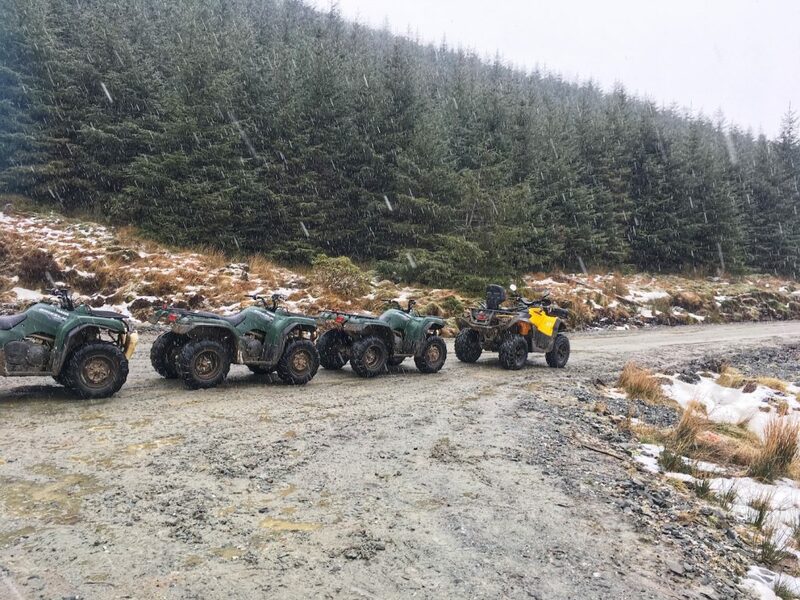 Even if you don’t drive a car, or are scared of bikes and motor vehicles, quad biking is a great way get to some of the best views in the Scottish Highlands. With Quadmania, they take time to make sure you’re prepared to operate the bike before heading out on the trail. This is me in my way to big for me rented gear and helmet. It rained and snowed during our hour adventure, so waterproof and warm clothes are recommended. 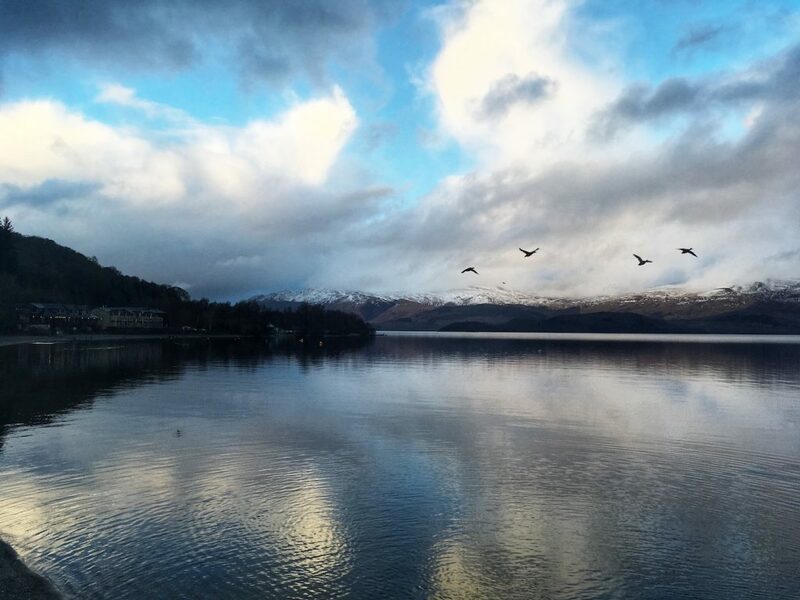 Just about an hour drive outside of Glasgow is the village of Luss. 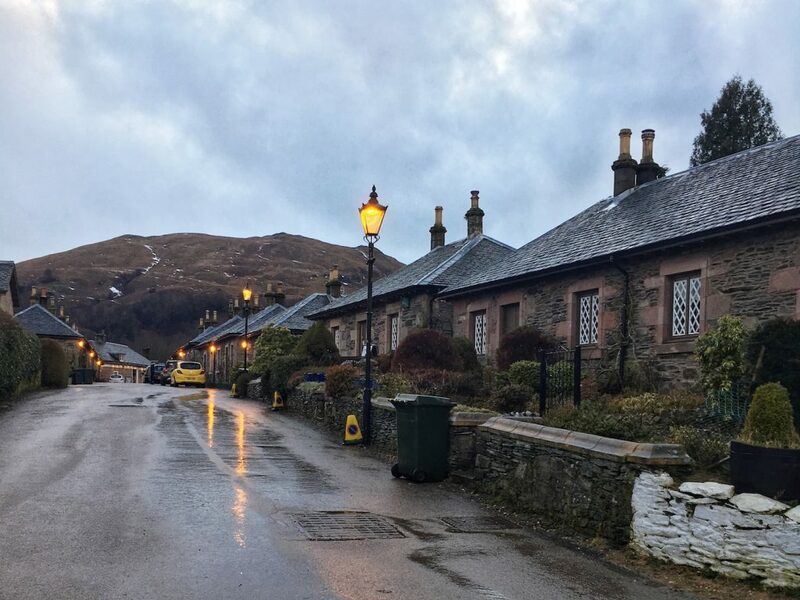 The village is super picturesque and sits right next to a beautiful lake, Loch Lomond. 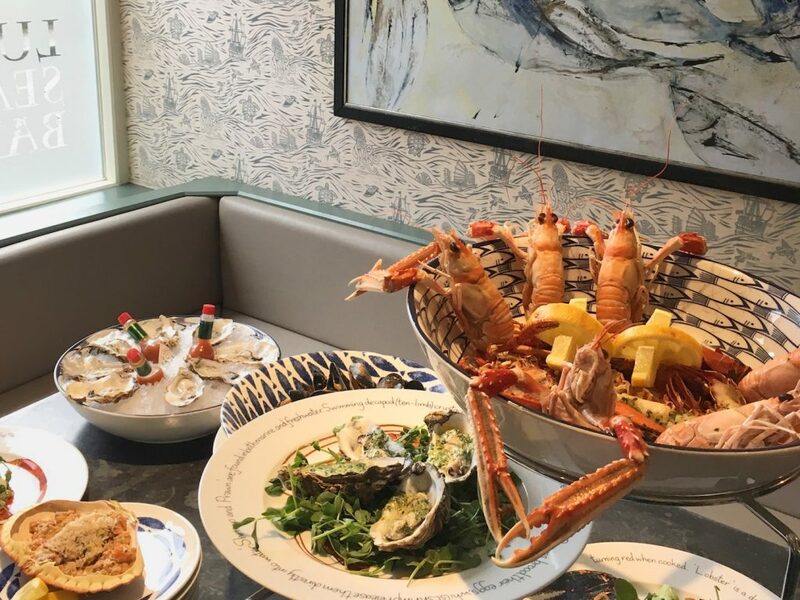 While exploring the village, have lunch at Luss Seafood Bar for a selection of Scottish seafood. Attached to the restaurant is Luss General Store, where you can purchase gifts and souvenirs. End the day relaxing at a spa. 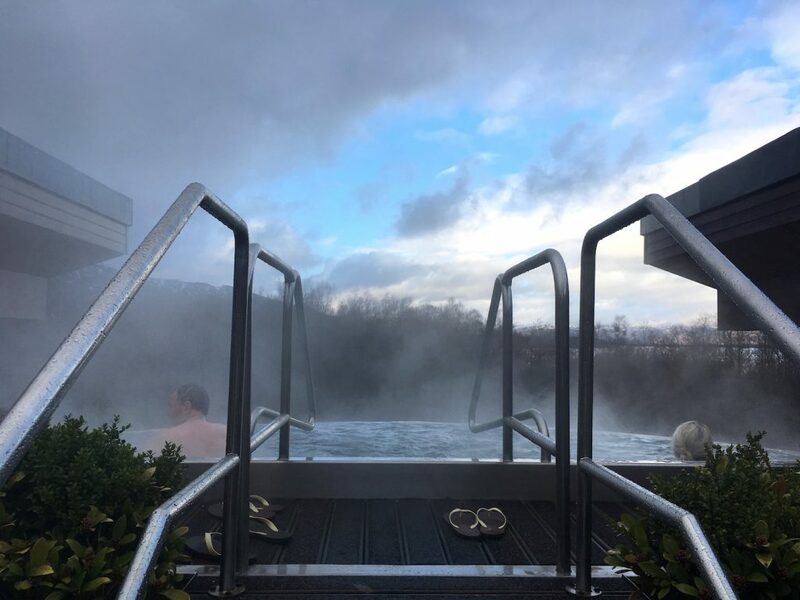 The highlight at the Spa at Cameron House is the rooftop infinity pool. You’ll get to enjoy a view of the Highlands and the golf course. 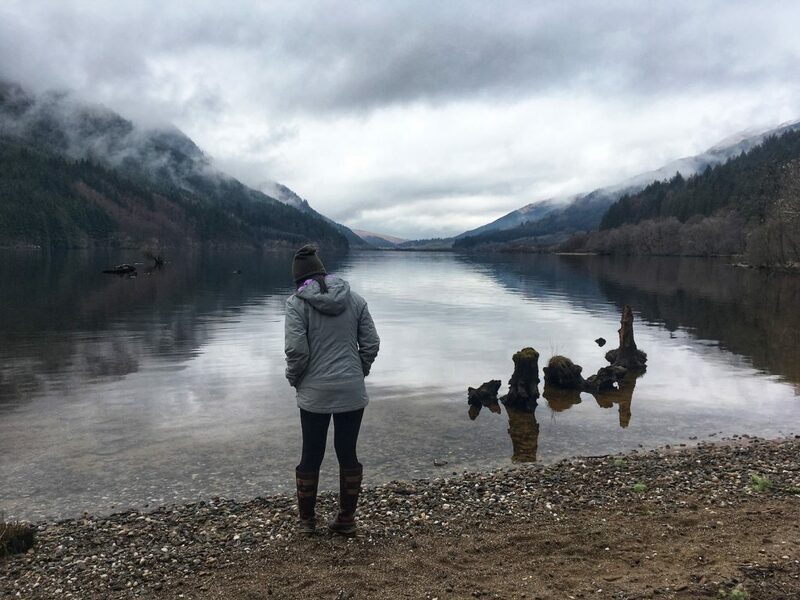 This is how I spent about 24 hours in Glasgow plus a day trip to the Scottish Highlands. Hopefully you can visit some of these places too!